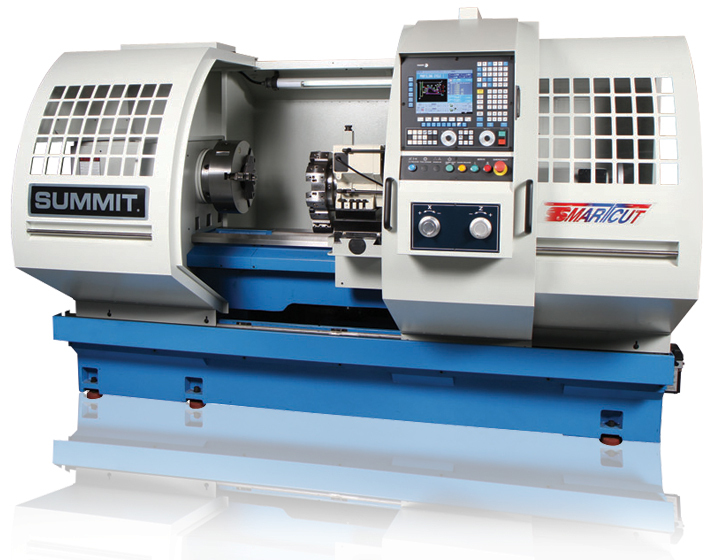 The SmartCut Flatbed CNC Lathe Series from Summit is rugged and dependable. A combination of manual and CNC operation gives this series unbeatable precision for the finest finishes. 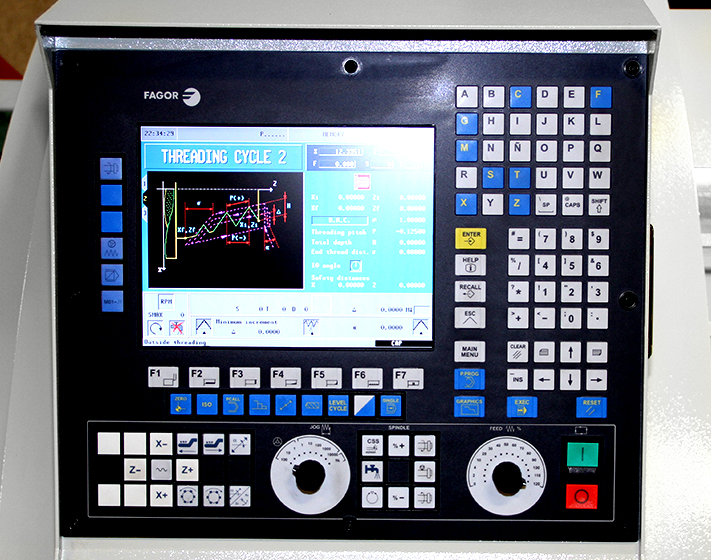 SmartCut’s standard Fagor 8055TC controller is self-teaching. You can produce a part manually. 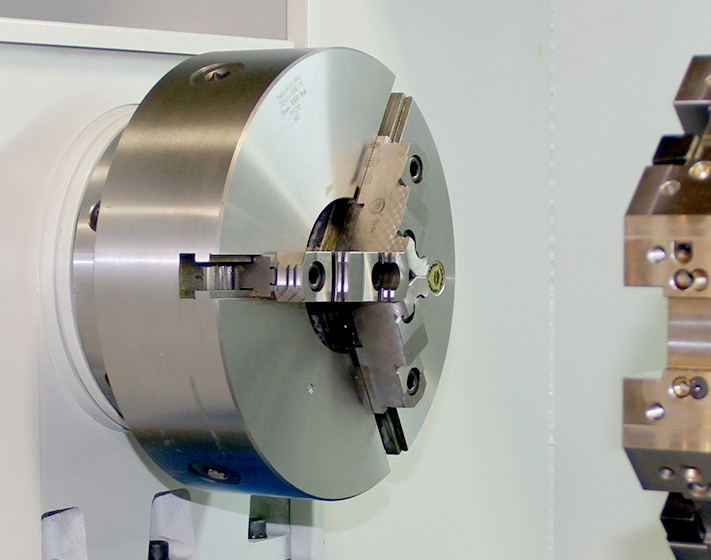 Then with a few simple key strokes the controller stores the machining sequences and creates a part program. At a later time, retrieve the program. Enter the number of parts to be produced and SmartCut does the rest. The control language is conversational or G-code, with on-screen menus and prompts to make programming virtually foolproof. The power of the control features combined with manual hand wheels offers a variety of production applications. It enables you to use a single machine for one-off or prototype production, or set in a semi-automatic mode for small production lots, and in its fully-automatic mode for medium length production runs.